Shooting of events and interviews. This also includes insurance for our equipment when we are attending events with risks (protests, events on the street, etc). Some of the events we are filming take place outside of Catalunya so we will have more travelling costs. We live a crucial moment in the history of humanity. Climate change is threatening life on earth. The scientific community keeps warning us about the catastrophic consequences of high levels of CO2 emissions. Our lifestyle has to change. Our planet has limited resources and our habits is endangering the life cycles on Earth. We need to change our consumption habits and build a more consistent relationship with the ecosystem. However, individual action is not enough and cannot be compared to the behaviour of big polluters. These companies are interested in one thing: their own economical benefit. Nowadays, they represent the major obstacle for our earth to recover as they often control our institutions through their lobbies, their campaigns of misinformation and their privileged relations with politicians. 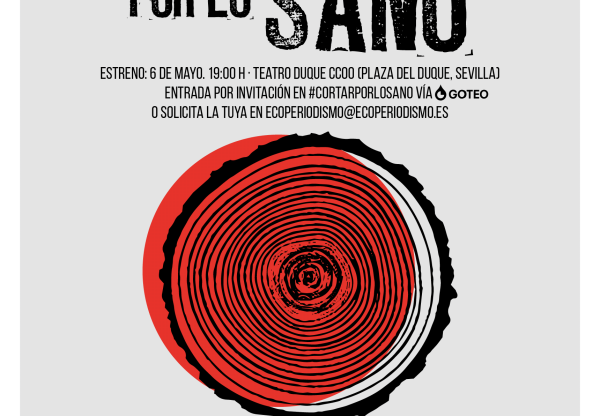 The documentary is following a cycle that starts and ends with us, simple citizens. 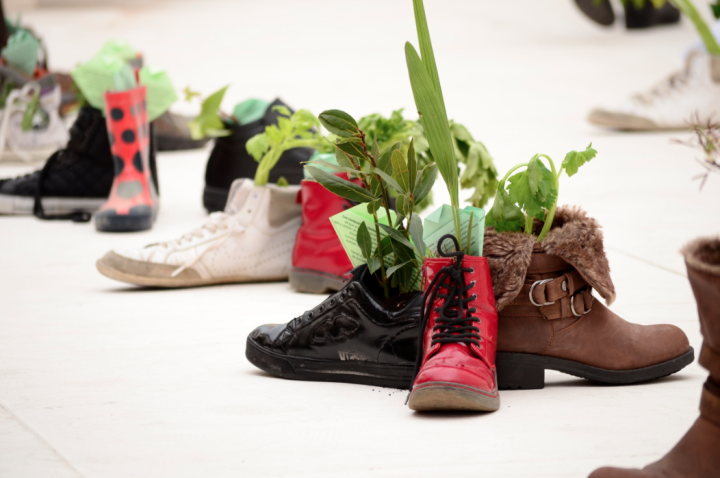 We will start presenting what anyone can do in their daily life to reduce their footprint and explaining why change is not possible if it is based only on individual action. We will show the responsibility the industry has and then go back to the citizen, who is the only one who can influence to make politicians and businessmen take decisions that protect the community and the environment. 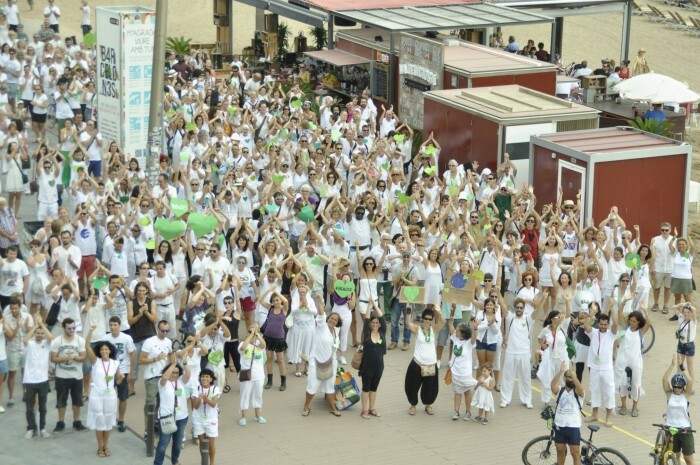 This project is based on the example of the grassroot movement 350 BCN, group that was born with the People's Climate March organized on September the 21st 2014. In order to illustrate what citizen movements can achieve, we will make the most of our connections with 350 Europe, Avaaz and other organizations to present testimonies from activists of various local and global groups. The climate emergency demands us to act. We are facing leaders who are taken hostage by the economical interests of the industry. Therefore, our involvement must go beyond a change of habits or a simple vote. The climate movement is growing exponentially and awareness of the problem is increasing. If we take advantage of the momentum brought by the UN Climate Change Conference in Paris 2015, COP21, we can make the voice of millions be heard. " We are the first generation to notice the effects of climate change, and we are the last generation that can do something about it". Thanks to the 350BCN group, we can count on the help of many for production tasks. However, some aspects are more technical and require professionals. The crowdfunding campaing will allow us to hire a Director of Photography, pay musicians for the soundtrack and will help us finish the edit by the end of September 2015, just before the UN Climate Change Conference, COP21. 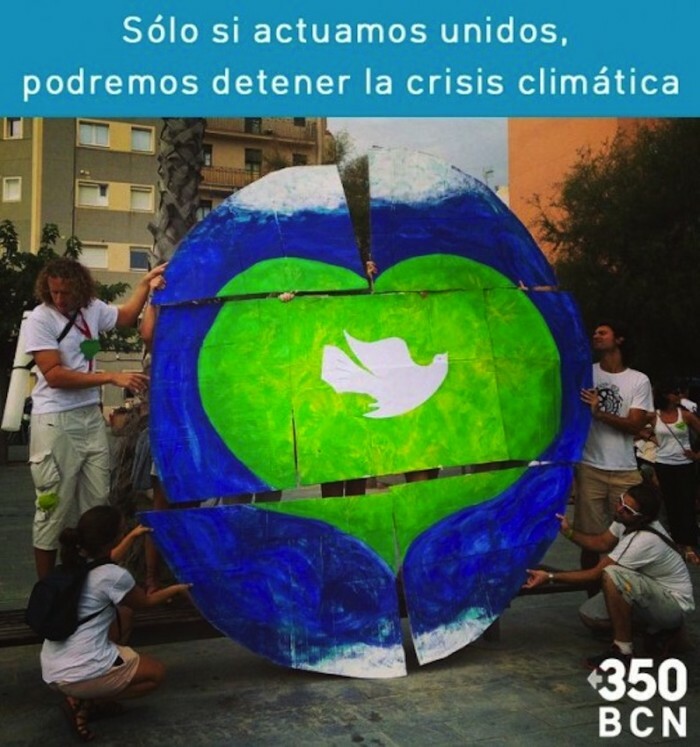 350 BCN is the local group of 350.org. 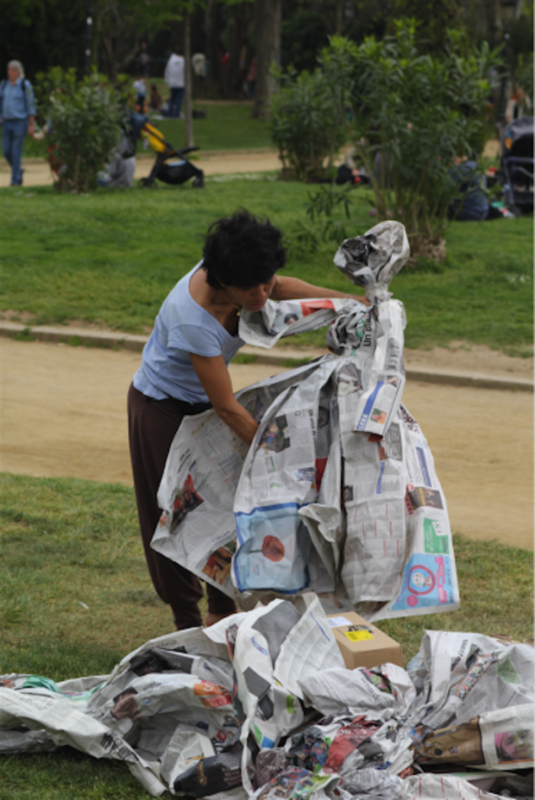 Our objective is to build cliamte movement in Barcelona that is creative, pacific, horizontal and open to any person or association that wants to be part of the solution to climate change. From the very first moments of the group, we have had our own audiovisual team that has been documenting our actions. All this material has encouraged us to develop a documentary. Our objective is to be able to share our documentary, that we see as a tool for many activits(-to-be). The documentary will therefore be shared online as soon as it is edited. We would love our film to be seen and understood in different languages and countries and so we are hoping to also share subtitles version on the web. If you have a space where we can organise a screening of the documentary, we are interested!